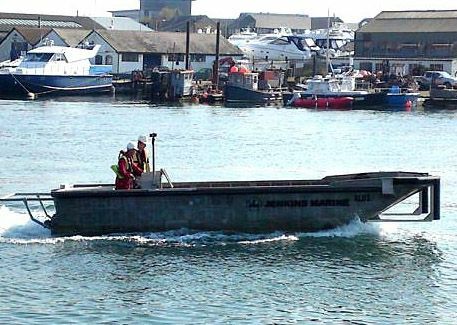 Mexeflote modular pontoons have proven to be a versatile solution for working over water. 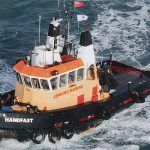 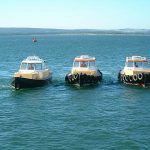 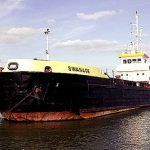 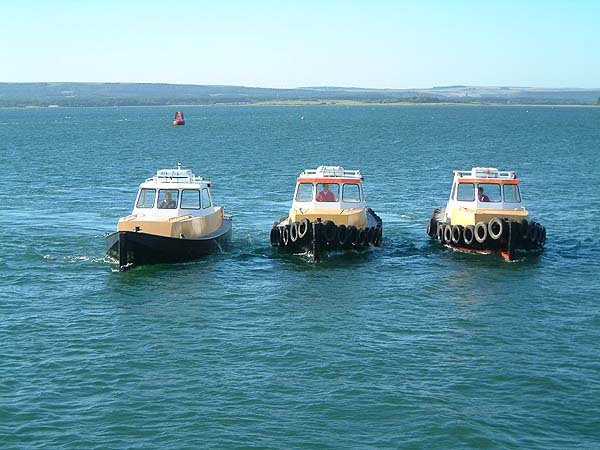 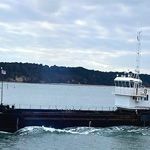 They are road transportable, shallow draft, each float capable of supporting substantial loads. 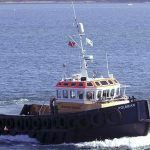 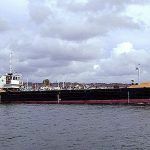 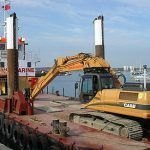 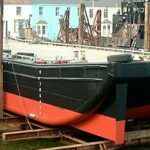 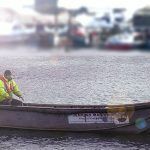 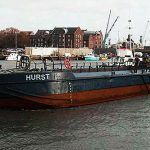 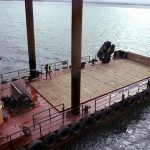 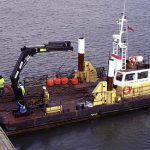 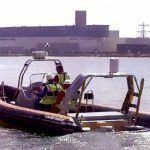 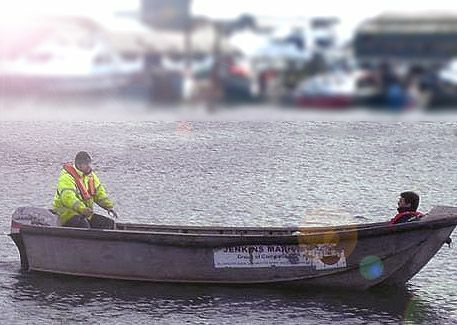 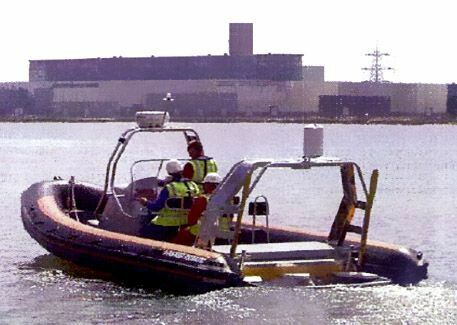 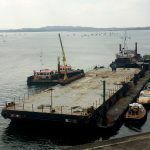 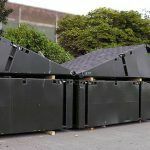 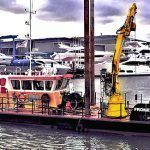 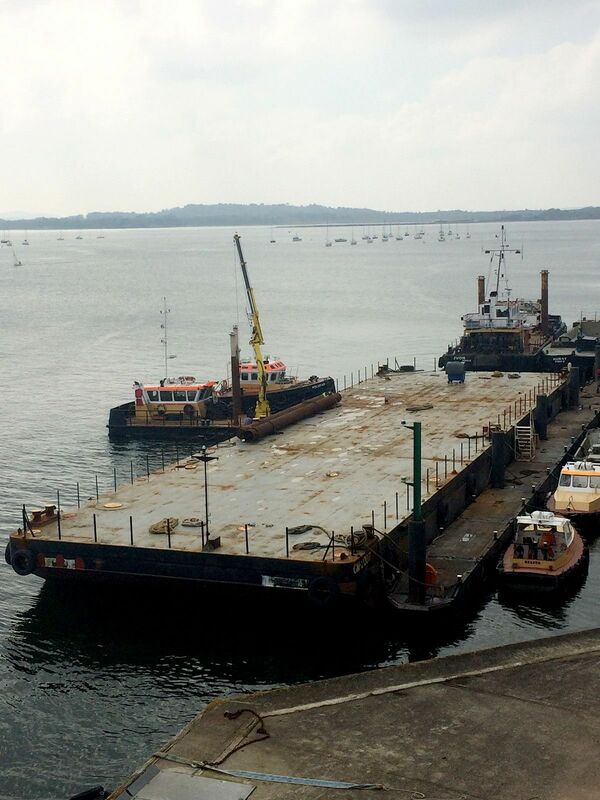 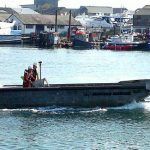 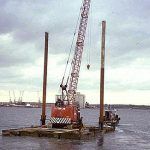 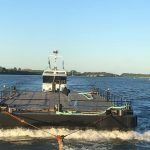 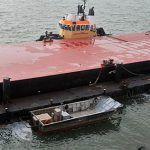 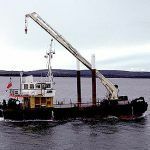 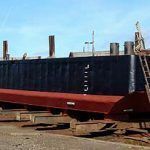 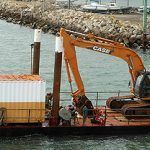 They can be assembled to create a wide variety of different sized platforms, from a 30m x 12.5m crane barge to a four pontoon configuration (measuring 11m x 6m) for site investigation works.